You are invited to the party! 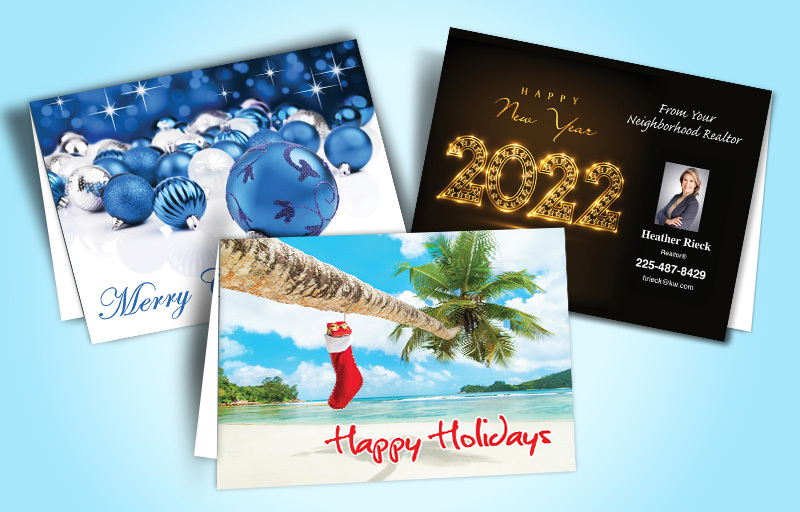 Your real estate clients and prospects send greeting cards for events, holidays and occasion—and so should you. 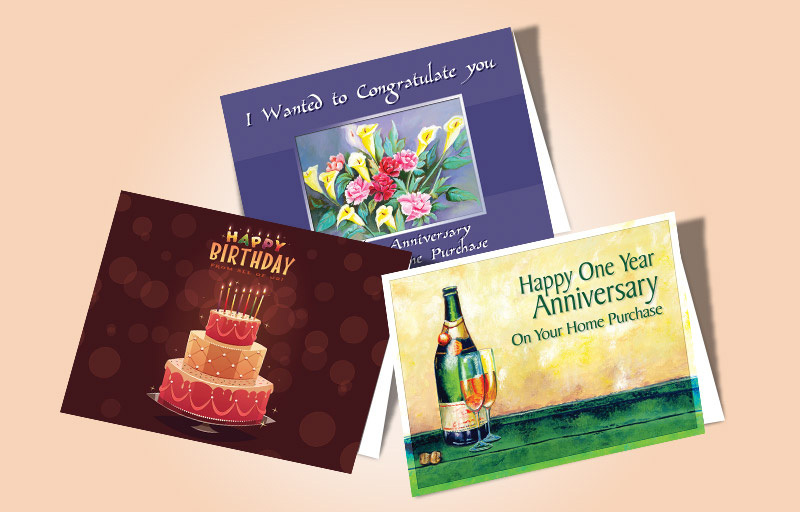 The popularity of greeting cards has not been diminished by email or other electronic media. According to the Greeting Card Association, 9 out of 10 U.S. households buy greeting cards annually. So, impress everyone on your real estate marketing list with a card from our extensive line of seasonal, holidays and events greeting cards designed especially for Coldwell Banker Realtors. Don’t miss another opportunity to connect with your current clients and prospects. With professional images and greetings, Bestprintbuy.com cards offer the right personal touch, with a minimal investment of your time. 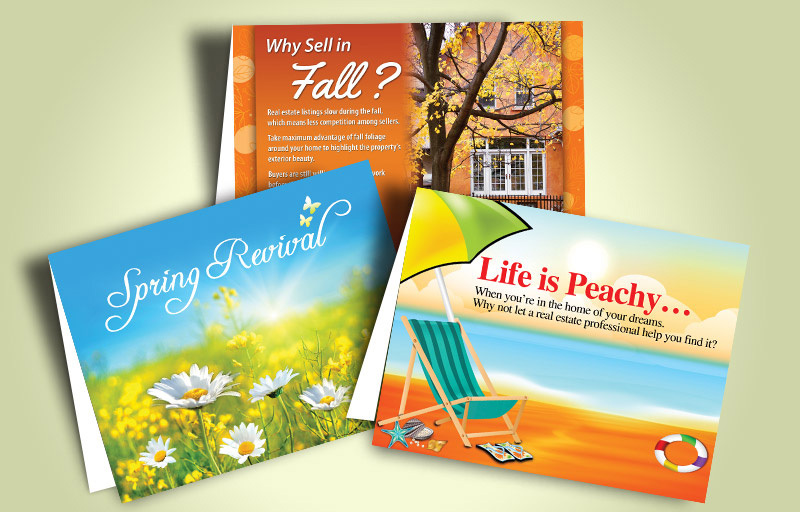 Our full-color real estate greeting cards deliver your message in style, and we deliver them to you quickly. Order your cards today! Please note, blank envelopes are included with your order.